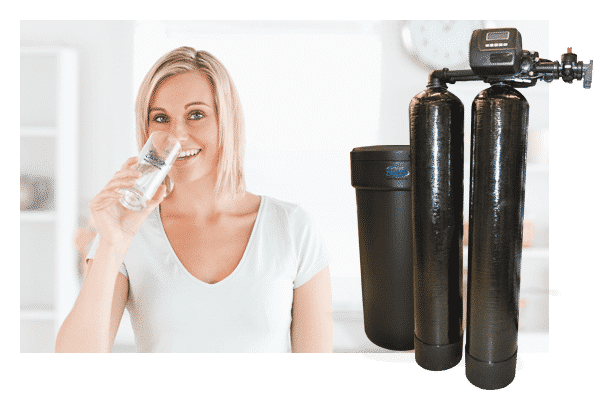 Single & Twin Tank Softener Systems | Clear Choice Water Filtration Inc. 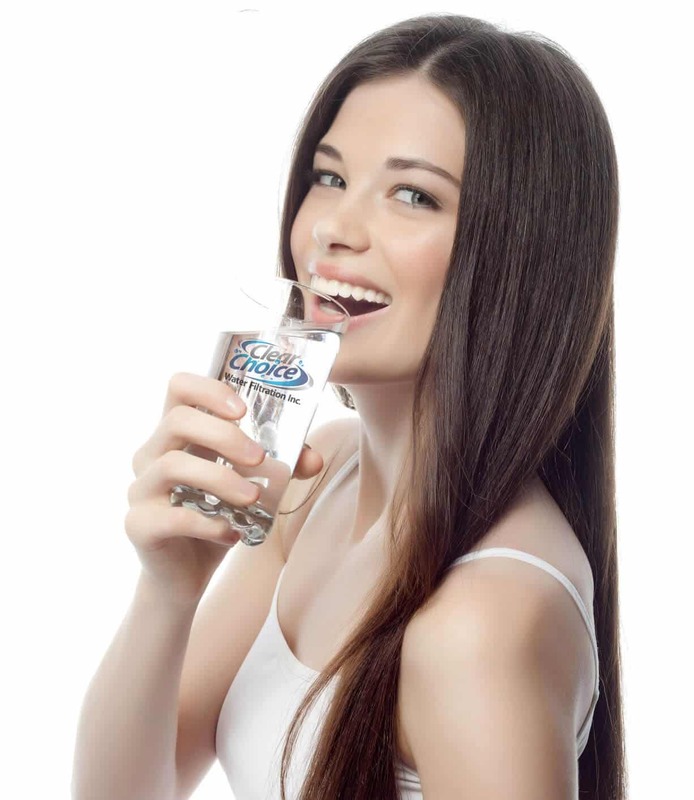 Installing a Clear Choice Water Filtration Water Conditioning System is a great investment in your home. 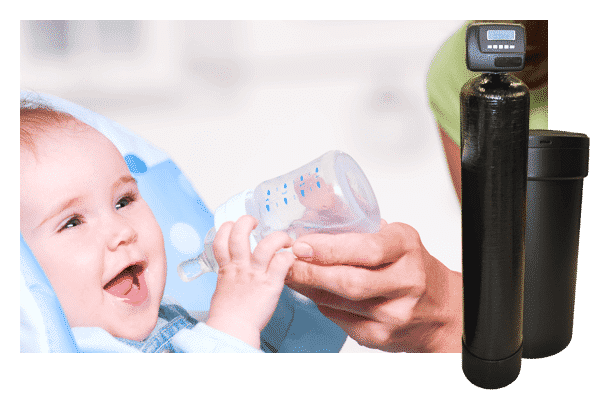 Virtually every appliance in your home that uses water will benefit from one of our conditioning systems. When hard water is eliminated, water heaters work much more efficiently and can see up to a 30% reduction in electrical usage. Dishwashers and washing machines use up to 50% less soap to do the same amount of cleaning. The pressure and volume in your shower will not diminish over time from scale buildup and there is no more unwanted spotting on dish-ware, sinks and countertops, and shower doors and tile, keeping them looking new for years.